This one's for the nerds among us! 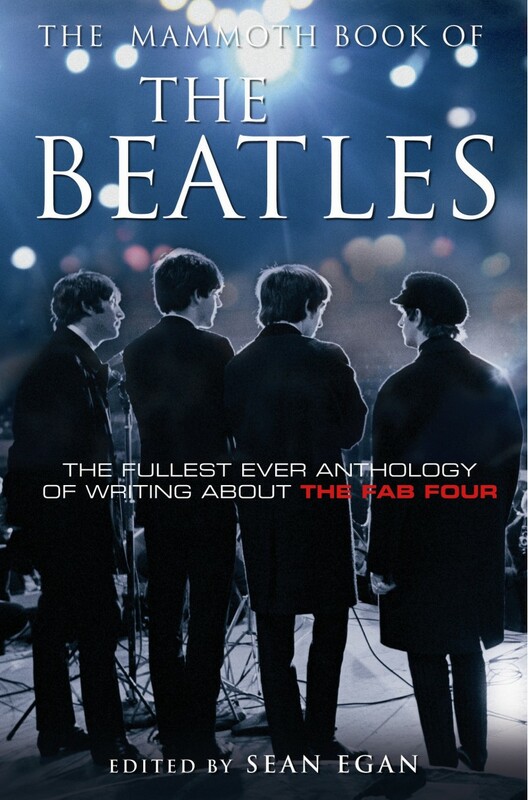 It contains the author's own assessment of every album and single The Beatles ever released, plus their films. There are also numerous articles, including Maureen Cleave's now famous interview with John Lennon in which he made his "bigger than Jesus" remark, and interviews with key people such as Pete Best, George Martin, Pattie Boyd, Cynthia Lennon and Astrid Kirchherr - the latter three as part of the 'Beatle Women' section of the book. There is even a section dedicated to articles by people who don't like The Beatles, so read with care! I really enjoyed this book, despite the fact that I disagreed with quite a lot of Egan's opinions on the songs (he seems to dismiss quite a high number of renowned classics as "not great").